Would You Buy a Pre-Owned Watch? One of the benefits of offering pre-owned watches is the versatility we are able to offer. 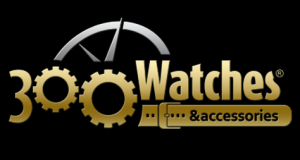 With us you can sell your watch, you can purchase a pre-owned watch, or you can trade-in your watch. We offer a large number of well known brands, so you are able to choose what you really want. From the material, to the movement, to the function, it is almost like getting a customized timepiece.